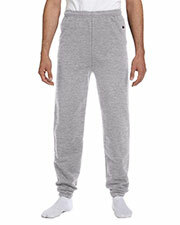 Sweatpants are the very essence of comfort in clothing. 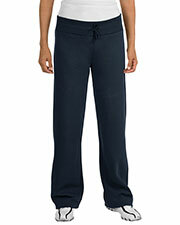 That cozy feeling you get when you first slip on a brand new pair of soft, fleece sweatpants makes any day better. 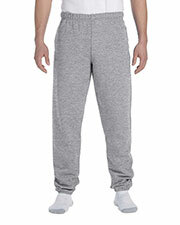 We showcase some of the best brands in the industry for affordable, cotton sweatpants, such as Jerzees, Gildan, Bella, Badger, Champion and more. 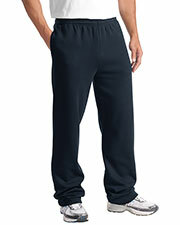 Gotapparel.com offers the best prices on top quality men’s, women’s, and youth’s sized 100% cotton sweatpants in a wide selection of colors and styles, including closed bottoms and open bottoms. 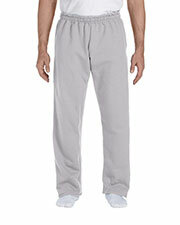 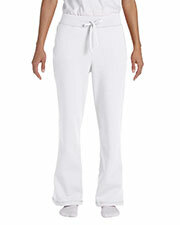 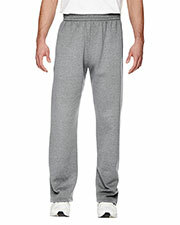 Athletic cotton sweatpants are worn by almost everyone in all seasons. 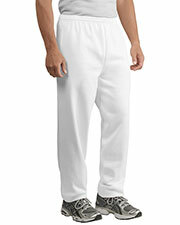 These pants are normally made from cotton which has an elastic band on both ends to fit perfectly. 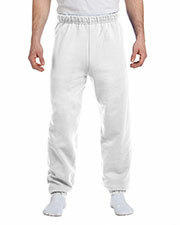 Closed bottom cotton sweatpants fit snugly around the ankles so that warm air can’t escape, but more importantly, so that the wind can’t send wisps of cold air unexpectedly up your leg. 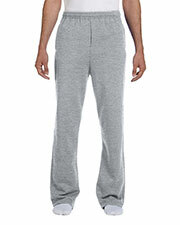 Cheap cotton sweatpants are popular among athletes for running, playing and practicing in any type of sports, but they are, also, popular as lounge clothes and pjs. 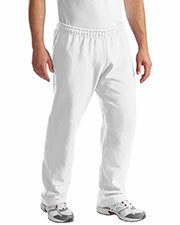 Browse your favorite collection of cotton-poly blends or 100% cotton sweatpants from world famous brands at wholesale prices. 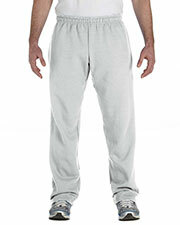 While you’re browsing, check out our other affordable comfortable clothes, such as fleece, sweatshirts, and long-sleeve t-shirts. 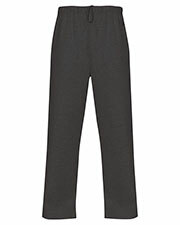 The price is quite reasonable. 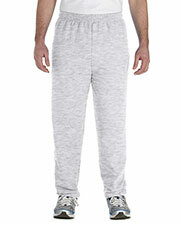 I wear it under my work pants to keep me a bit warmer.